Firstly on behalf of One for the Road, her staff and owners. We wish everyone a happy and prosperous New Year for the year of the Dog! 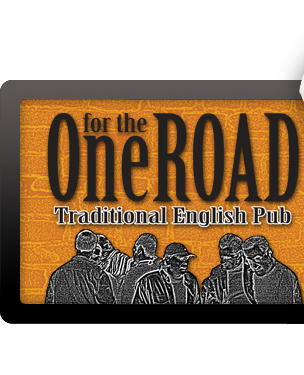 One for the Road will remain open over the Chinese New Year Period with limited staff and a limited food menu. The kitchen will be open from 12pm – 10pm with exception to the Chinese New Years Eve on the 15th which will be 2pm – 12am.